If the season is starting to get to you then having a cup of Soothing Green Sencha should help bring some joy to your day. 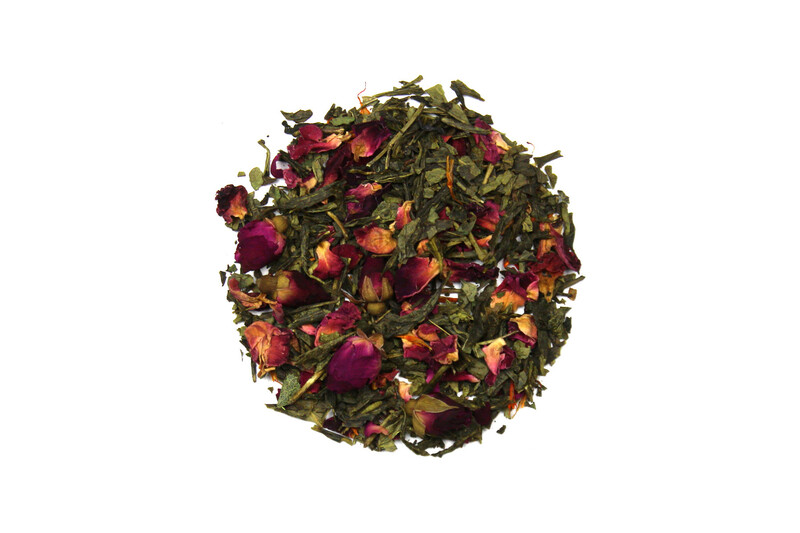 With the silky smooth notes of rose and the warming sensation of peppermint this tea will bring a smile to your face and a warm glow to your tummy. Love this tea! It truly is soothing. This is a favorite green for me. Smooth, aromatic, hint of peppermint. Even the leaves look beautiful! Hard to resist favoring it too much over other greens on hand.